NEW! EMPOWERMENT IN LARGE POSTER SIZE!!!! Prints out up to a 45×33 inches poster. Victoria Vives drawing her favorite katana standing in front of a red dragon! 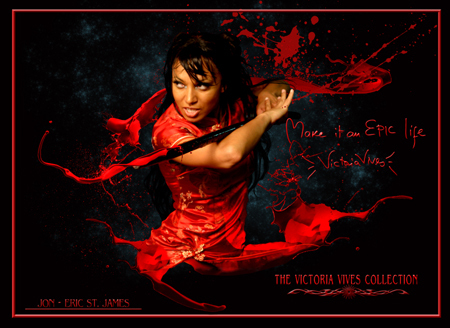 This gorgeous Digital Art piece by Jon-Eric St James includes Victoria Vives’ signature and empowerment words for you. Prints up to a 45×33 inches poster. Victoria Vives epically using her weapon. She is wearing a beautiful Chinese dress in fiery red. 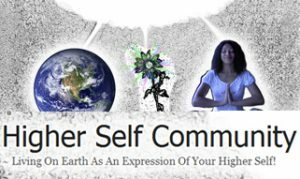 This sublime Digital Art piece by Jon-Eric St James includes Victoria Vives’ empowerment words for you. Prints out up to a 45×33 inches poster. Photography by Michelle Lee. Victoria Vives performing a magnificent flying kick in a white swimsuit with extreme power! 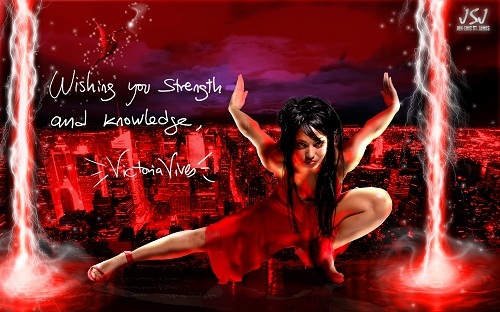 This impressive Digital Art piece by Jon-Eric St James includes Victoria Vives’ signature and her empowerment quote for you. Prints out up to a 45×33 inches poster. 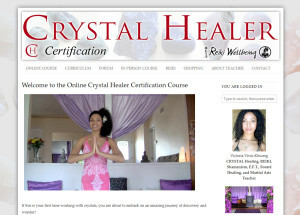 Victoria Vives standing with knives in a power pose, wearing a gold Vixen bikini in front of a planetary scenary. 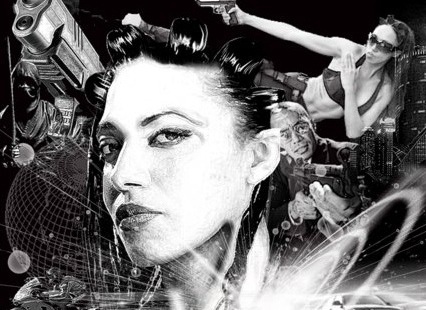 This stunning Digital Art piece by Jon-Eric St James includes Victoria Vives’ quote. Prints out up to a 45×33 inches poster. Stunning Victoria Vives in a red dress over a red scenery, with intense lightning surrounding her. Empower your days with this exquisite Digital Art piece by Jon-Eric St James includes Victoria Vives’ signature and wish to you. 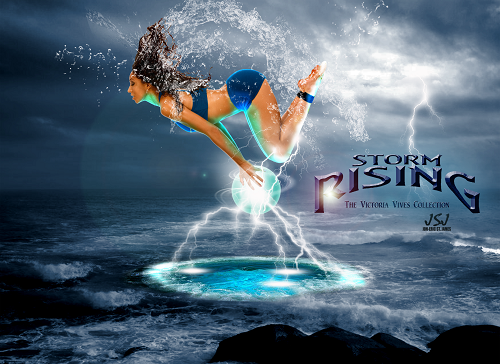 Victoria Vives emerging from the water under the rising storm. Holding in her hands the power of Nature! Digital Art piece from The Victoria Vives’ Collection by Jon-Eric St James to brighten up your day. New Digital Art pieces coming soon.